Thad and Linda have graciously offered their home for this Sunday’s meeting. Meeting Goal: New chapter organized and eligible to be formally chartered at convention. The officers of the county union shall be President, Vice-President, Secretary-Treasurer and a board of directors, of at least four (4) additional members. Interesting in serving as an officer or board member but can’t attend? Wish to nominate nominate someone for a position? 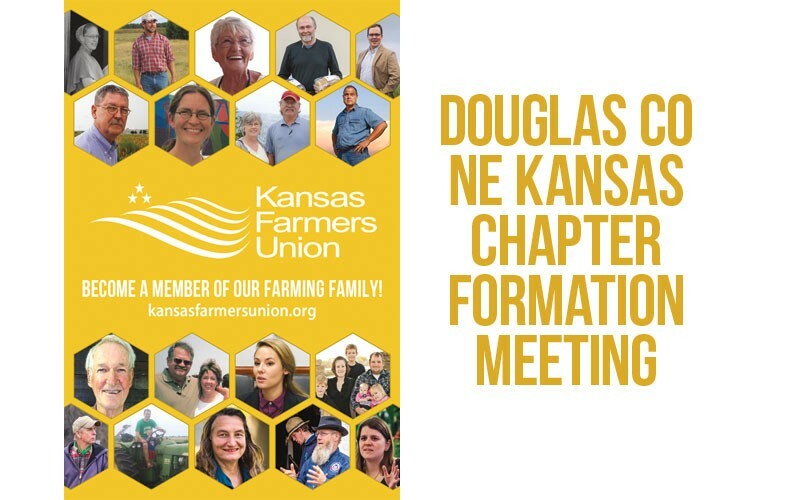 Have questions about membership or the meeting? Please take a moment to RSVP so we can better plan.